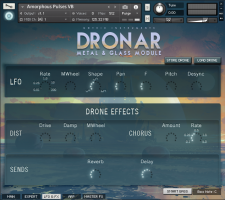 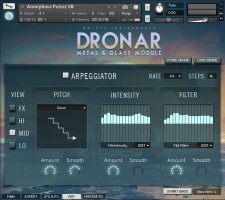 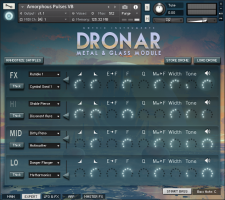 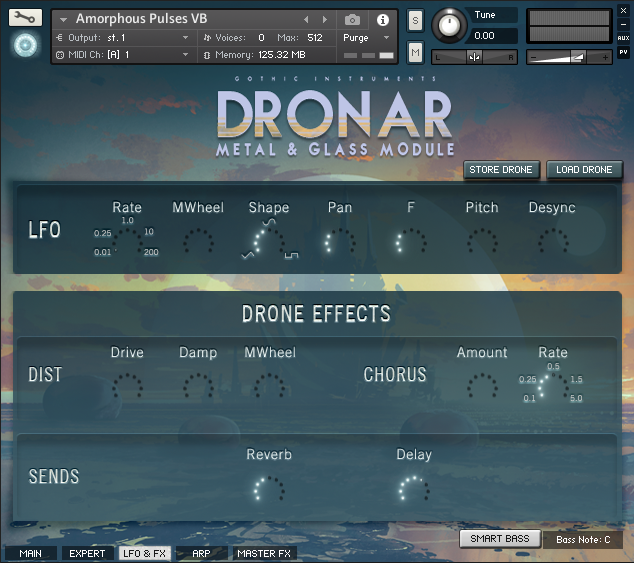 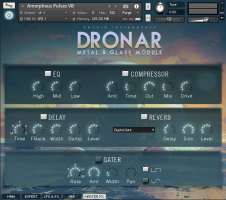 Hot on the heels of last month's DRONAR Brass, Gothic Instruments has announced the release of their eighth DRONAR module – Metal and Glass. 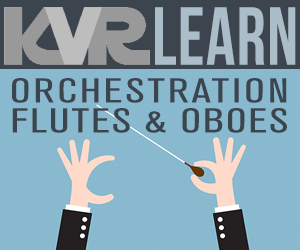 Broken cymbals, Tibetan bowls, marbles, bottles, chains, magnets, wind chimes, nails and more were "played" with a cello bow, hit with sticks, mallets or played against each other to form the raw audio for this collection. 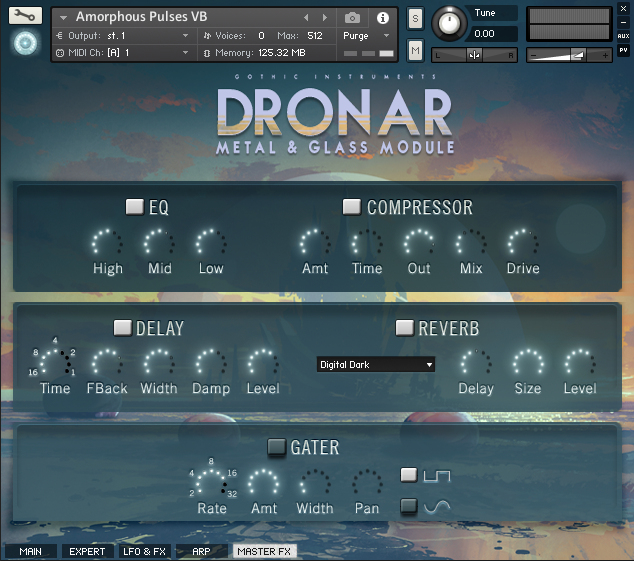 The sounds were then processed with granular synthesis, time-stretching, convolution, resonant filters, pitch-shifters and many other effects, such as delays, flangers, phasers, distortion, reverbs. The result is a collection of sounds that can be played in the DRONAR engine to create hypnotic, evolving atmospheres, isolating, eerie textures and shimmering, ambient pads. 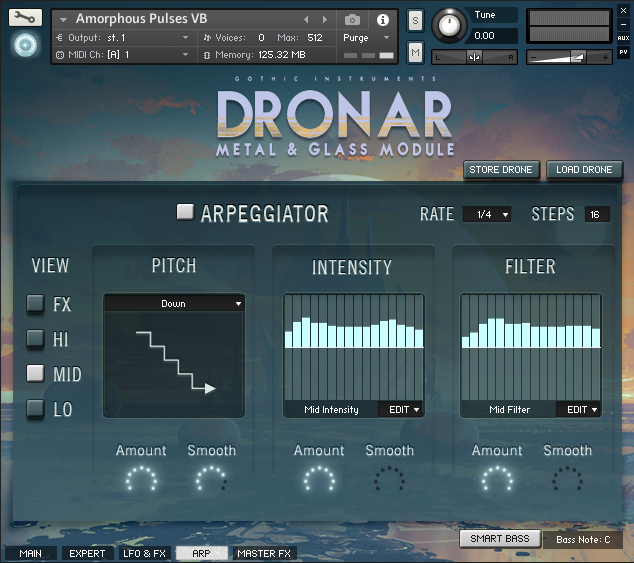 Easily craft disquieting, anxiety-inducing audio for your latest thriller, sci-fi or horror production or forge interesting textures for your cinematic orchestral music or ambient tracks. 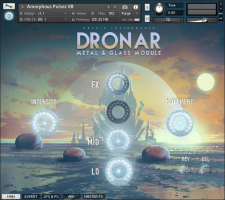 DRONAR Metal and Glass is available with an introductory 20% off until 10th April, and if you've previously bought a Gothic Instruments title from Time+Space use code GOTHLOYA20 when you checkout to save an extra 20%. 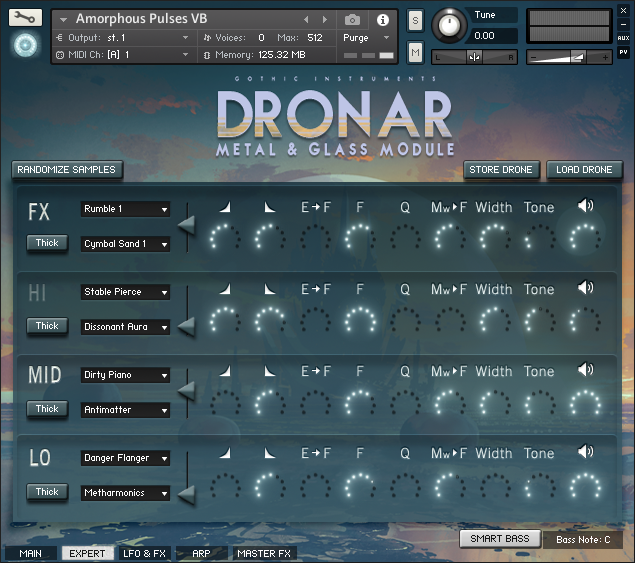 This code can also be used against other Gothic Instruments titles.